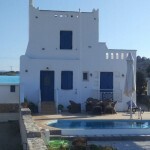 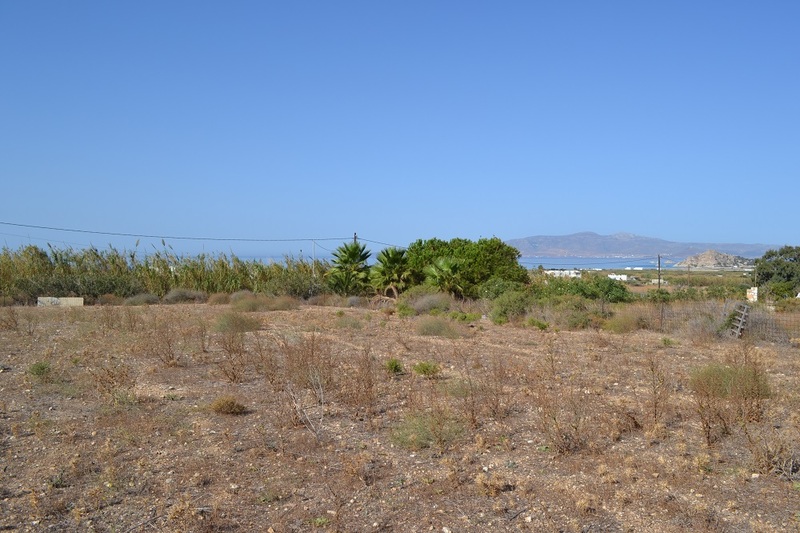 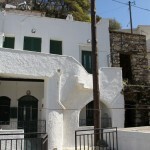 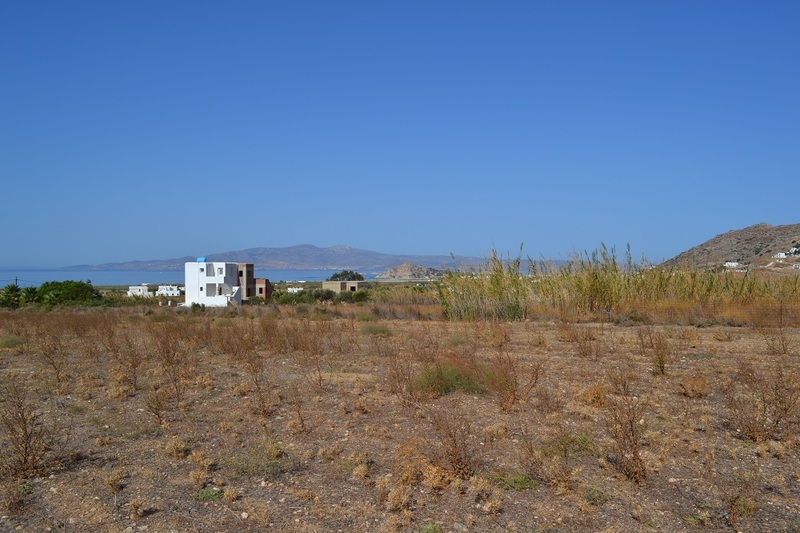 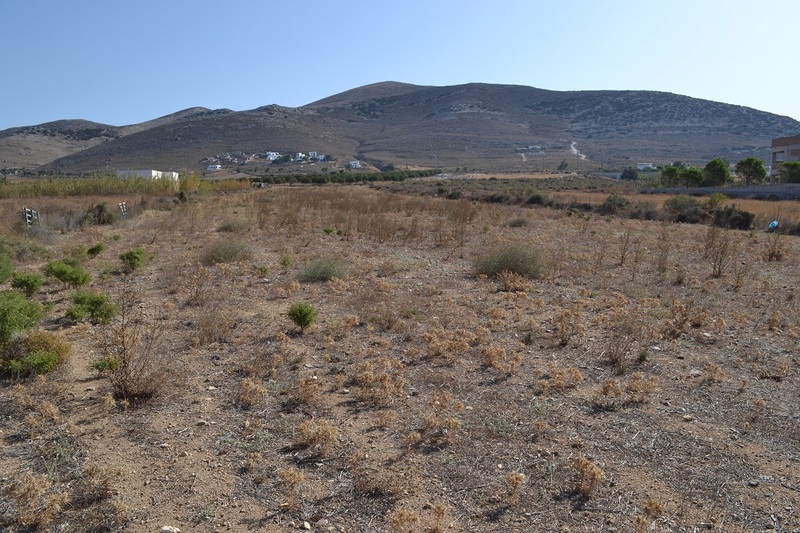 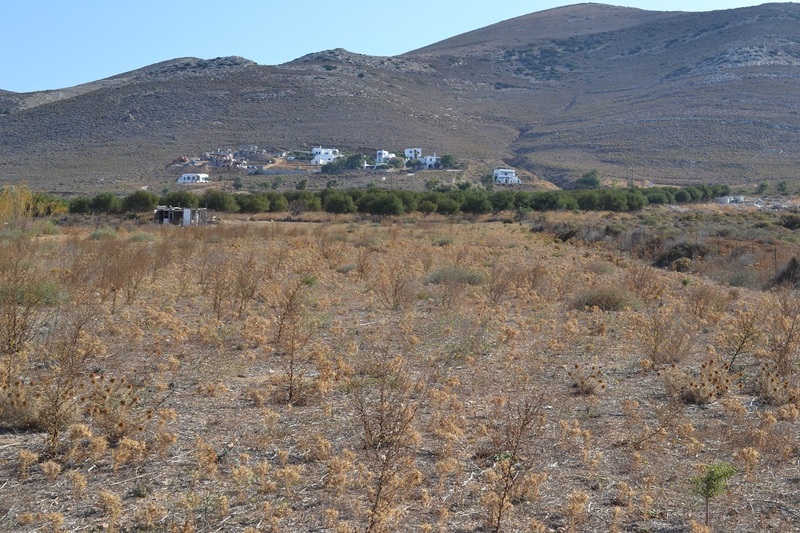 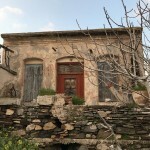 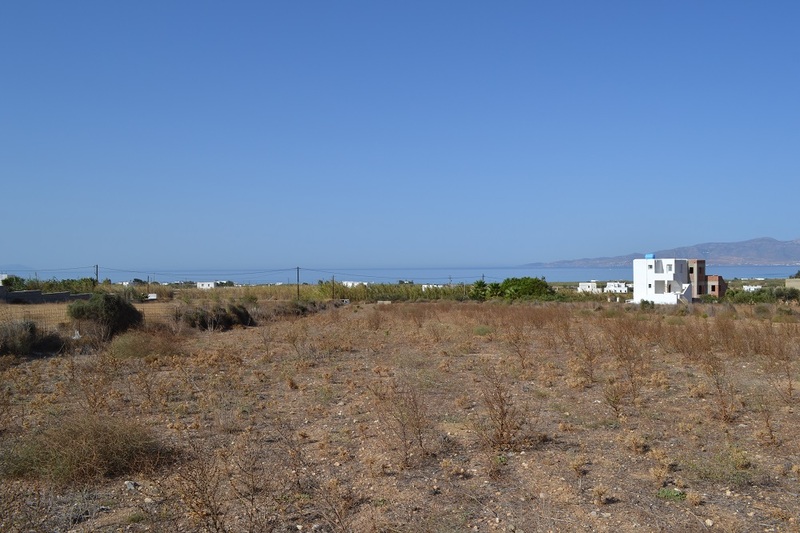 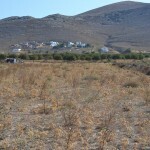 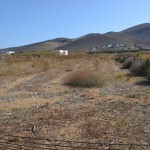 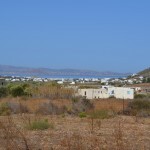 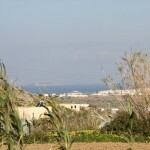 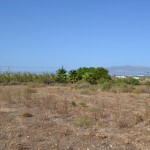 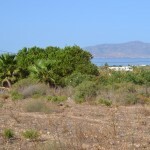 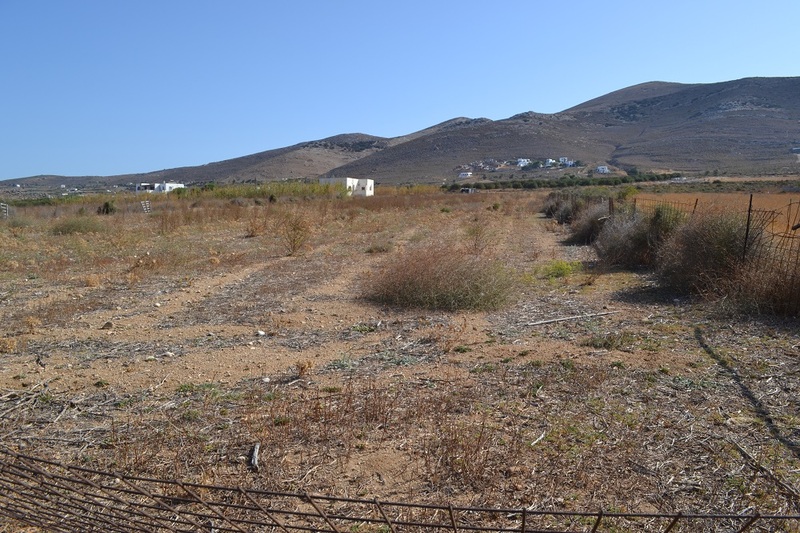 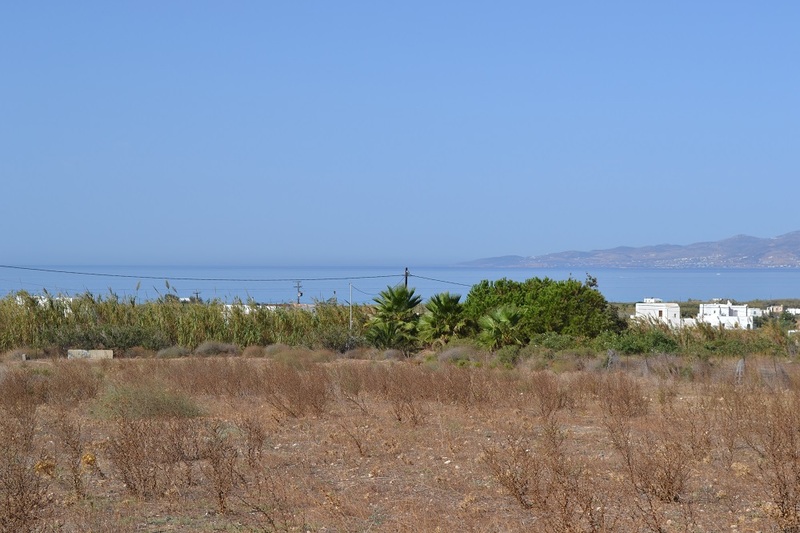 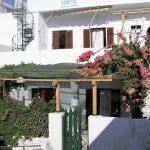 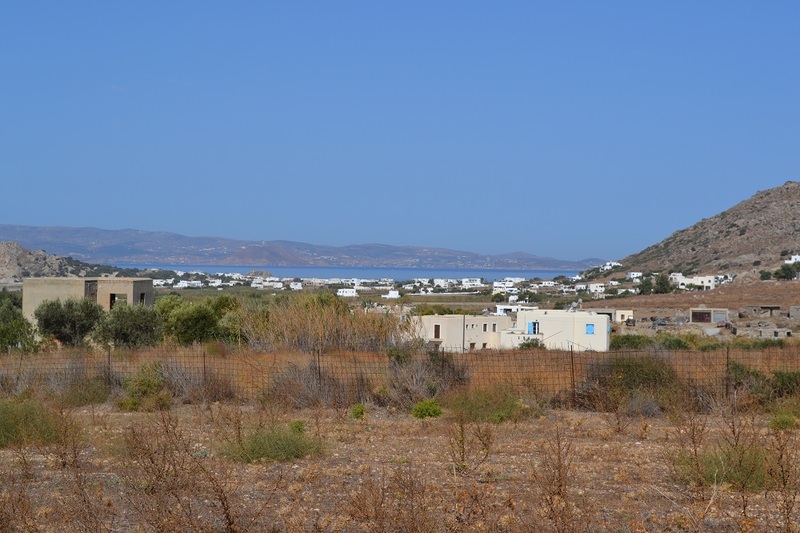 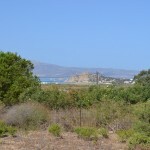 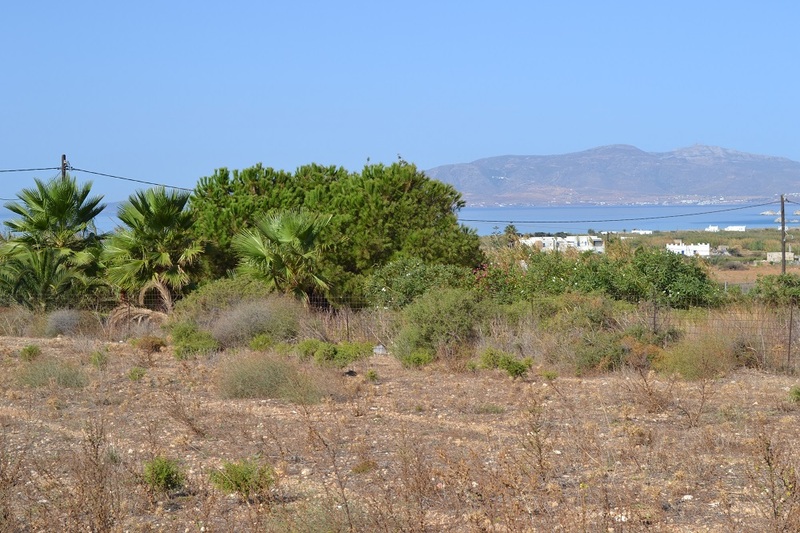 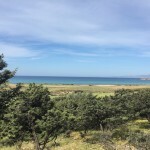 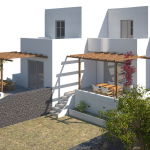 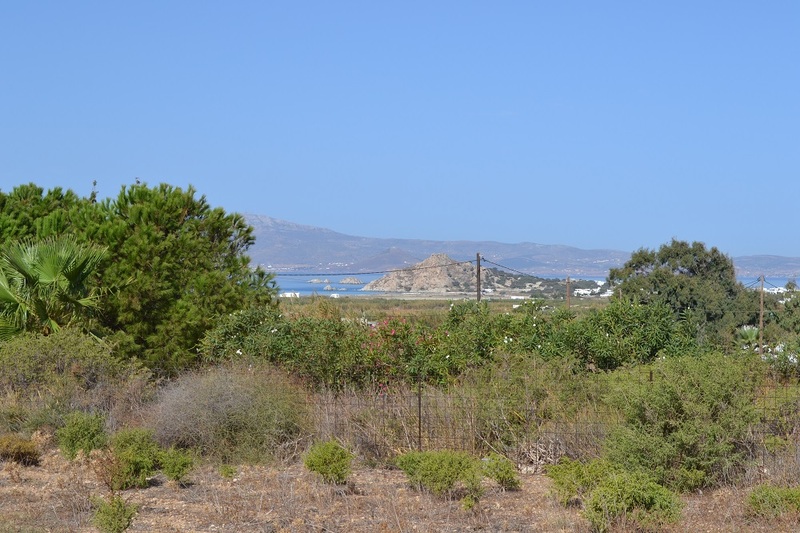 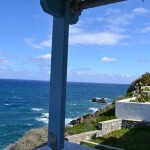 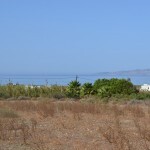 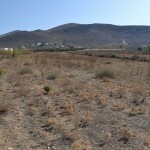 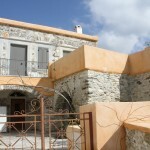 Large lot ideally located, close to Mikri Viglia and Kastraki. 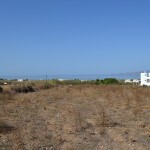 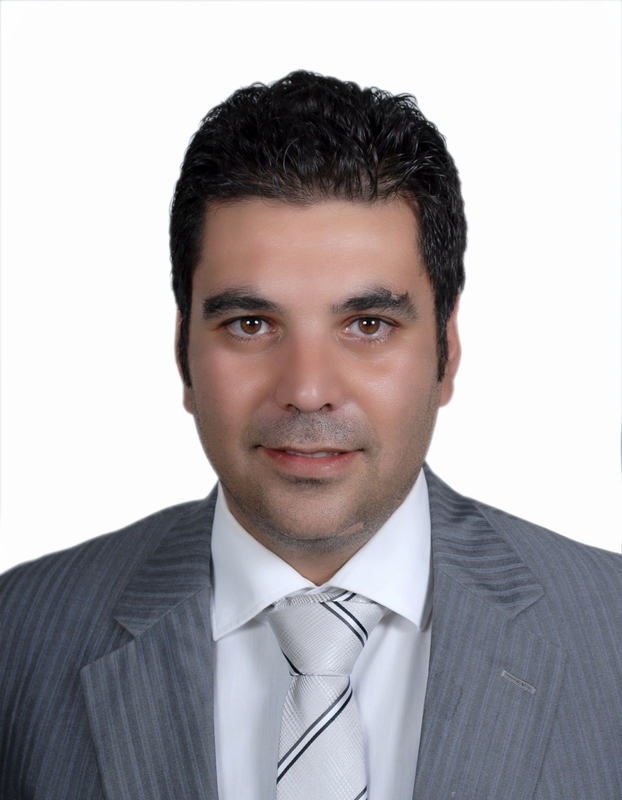 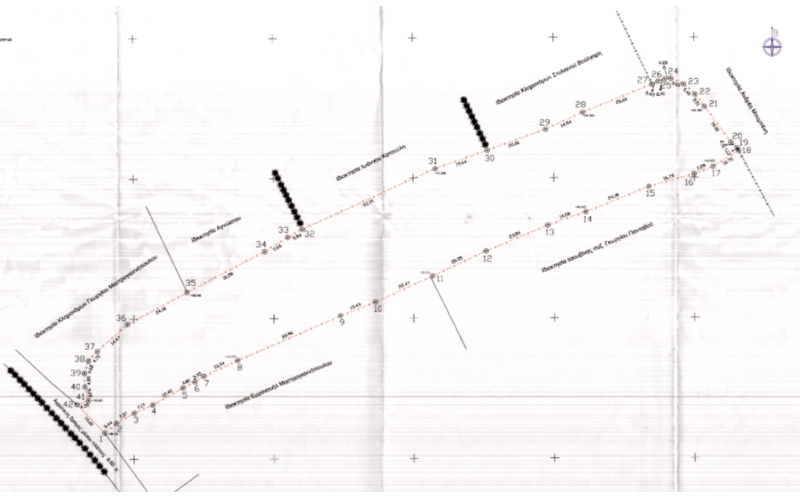 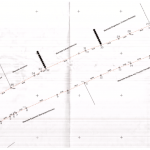 This land is constructible up to 277 square meters of housing. 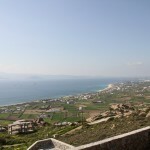 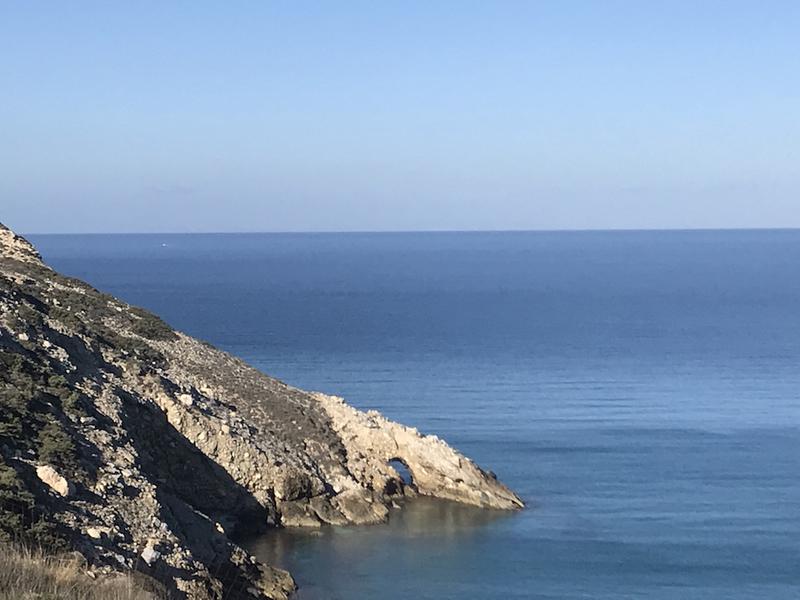 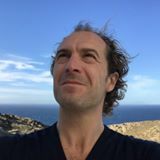 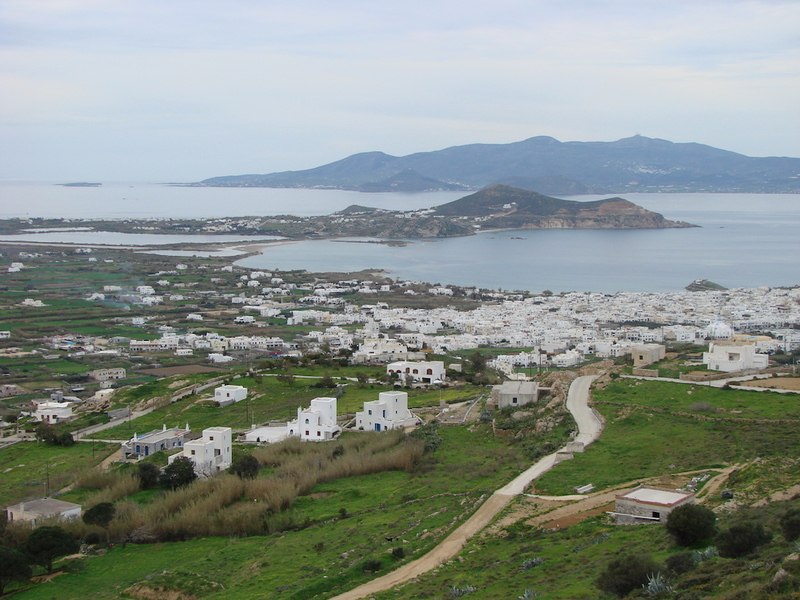 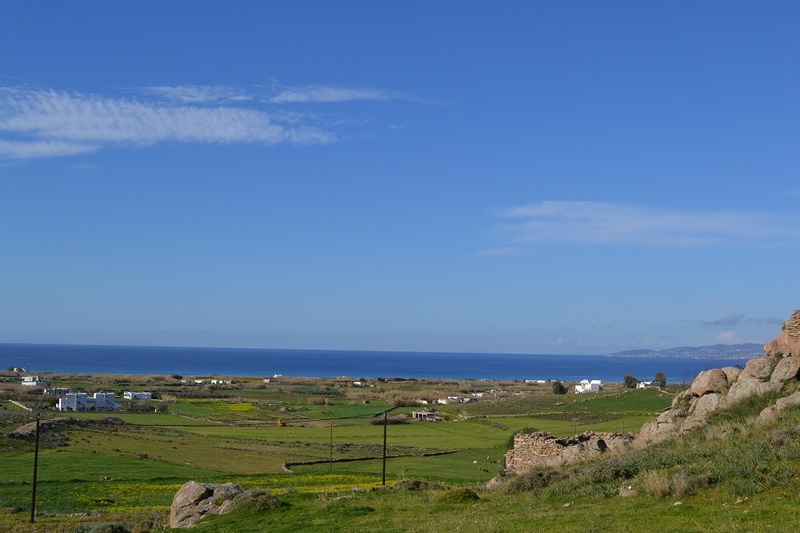 It offers a great view of Mikri Viglia and Kastraki.